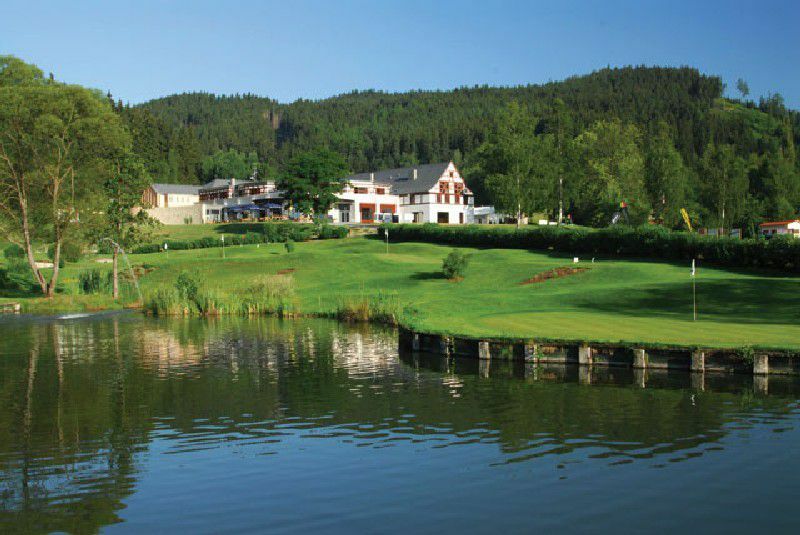 The project documentation was drawn up for this championship course by the world-famous Gary Player Design Company. 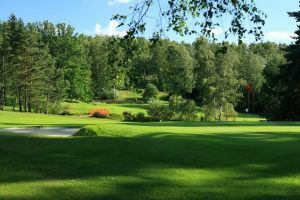 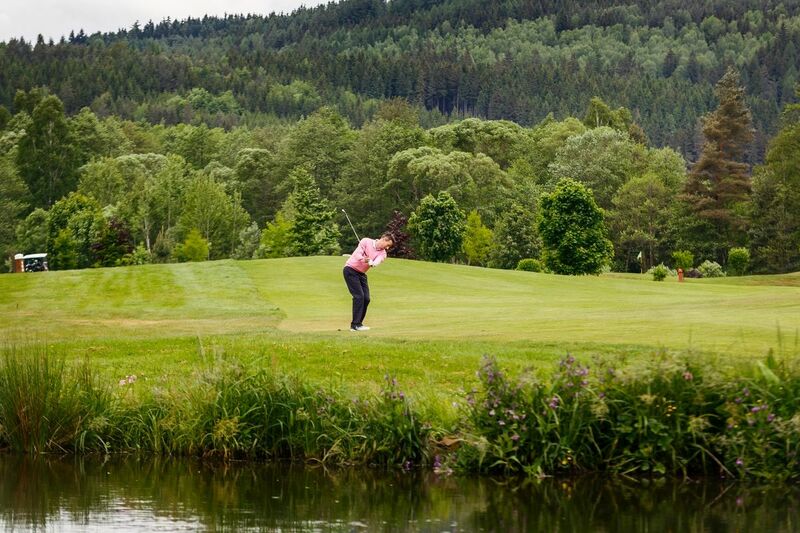 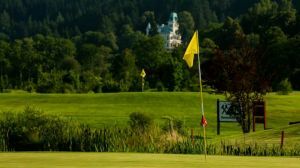 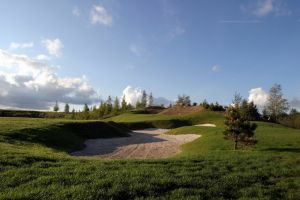 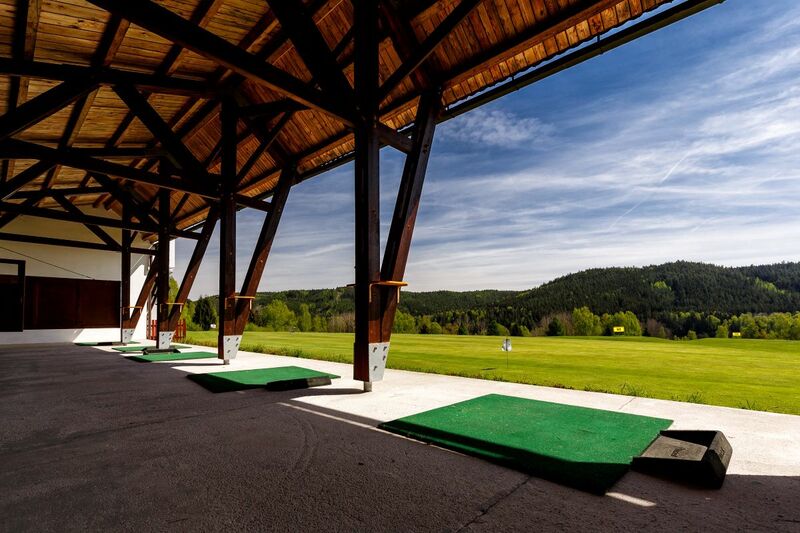 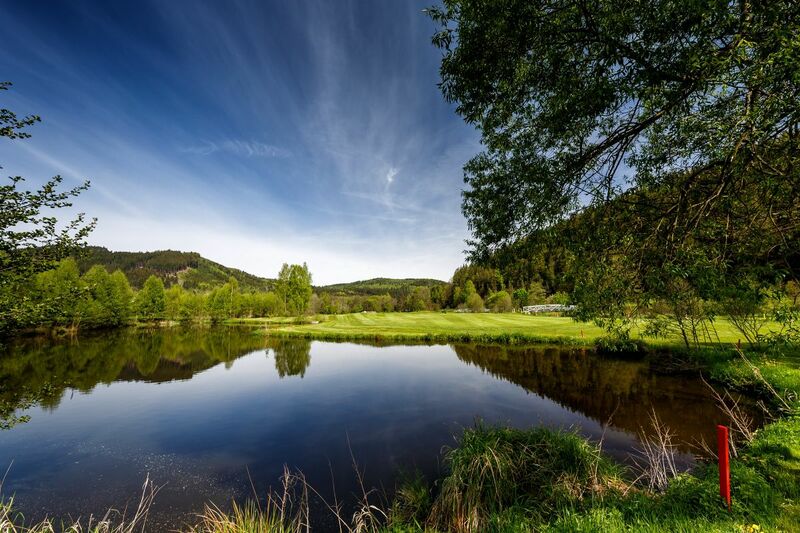 The area includes an 18 hole Honey course (pitch&putt) par 44, a Putting Green and a covered Driving range, which, together with training bunkers makes up of the largest training areas in Europe. 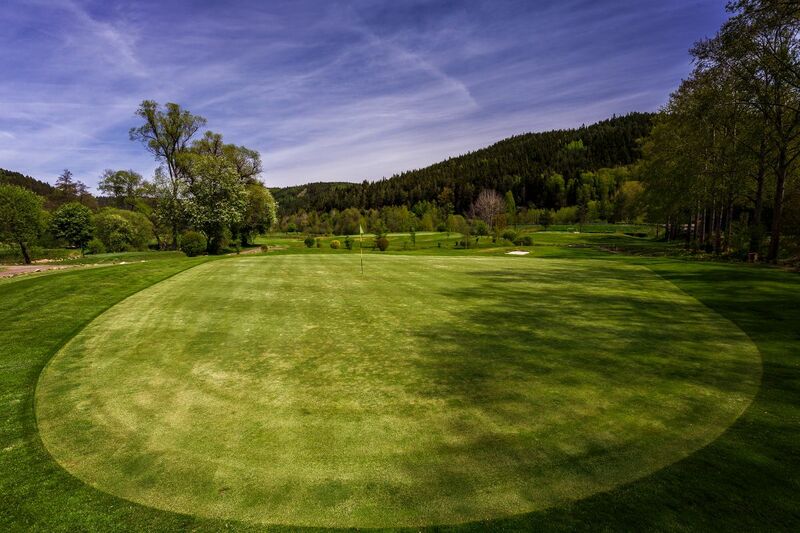 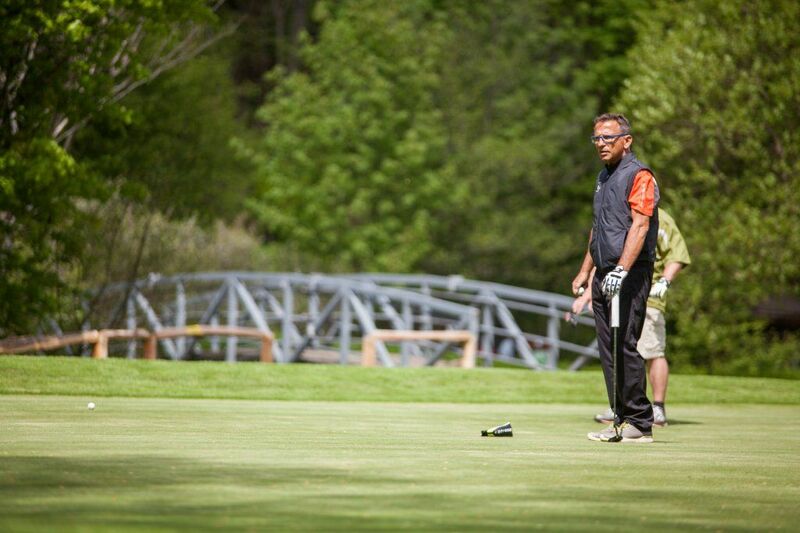 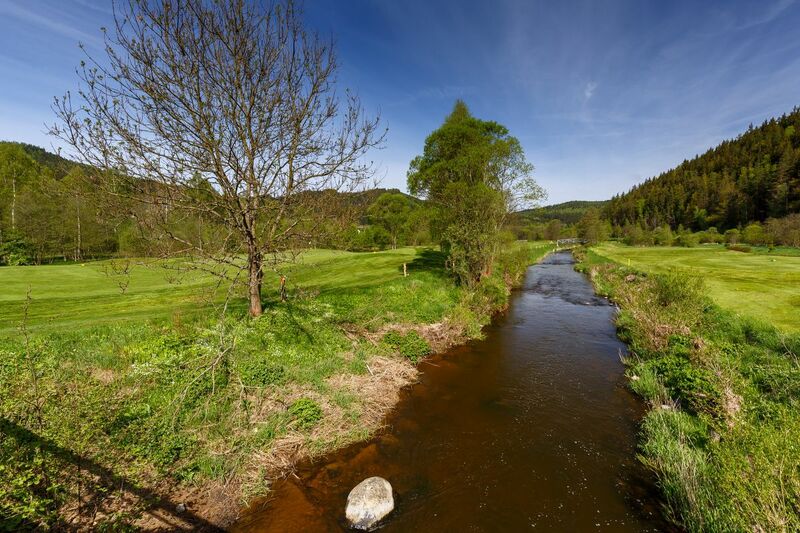 The total length of the course is 5,590 metres,and it has a par 70. 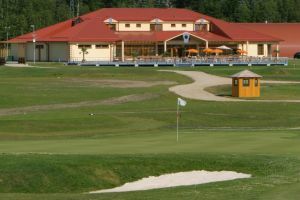 Astoria Golf Club Cihelny is not yet in our pool of Golf Courses for orders.